A sultry version of a Gillian Hills-tune in the first episode of the new Mad Men-season! It’s all over the internet (thanks Taylor for the update! ), haven’t been able to find a video yet, ’cause I’d love to see Jessica Paré shimmy to the chanson. I just found that video, see above. 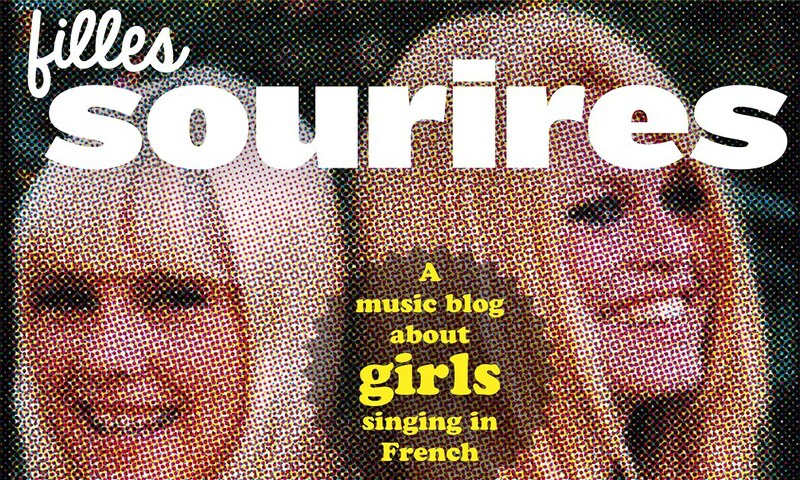 Not the first time Mad Men refers to a French tune – in the second season a coffee-commercial based on Gainsbourg’s Couleur Café was used (listen here). If you compare Parés version with the one by Hills (or Sophia Loren), the Europeans win by a landslide when it comes to sultryness, by the way. Still, a nice touch. Jessica’s version is available on vinyl, by the way.